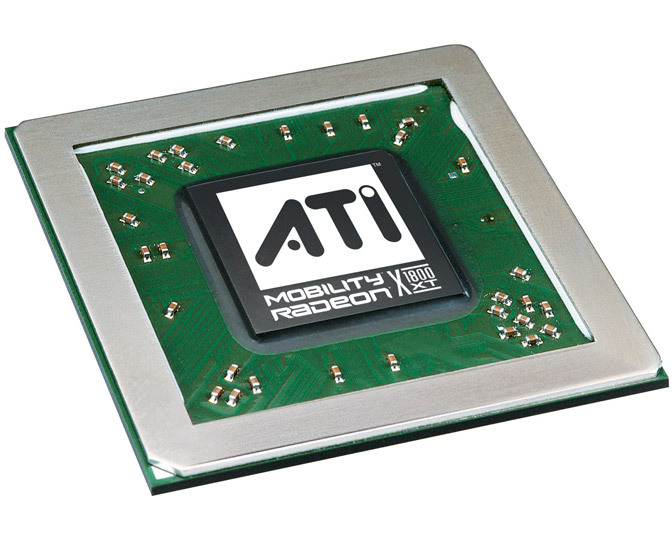 ATI Mobility Radeon X1400 is part of the lower middle class. The performance can be compared with an elder X600, but technically it is a X1300, which is scarcely 100 Mhz higher clocked. For not very demanding DirectX 9 games the card is sufficient. 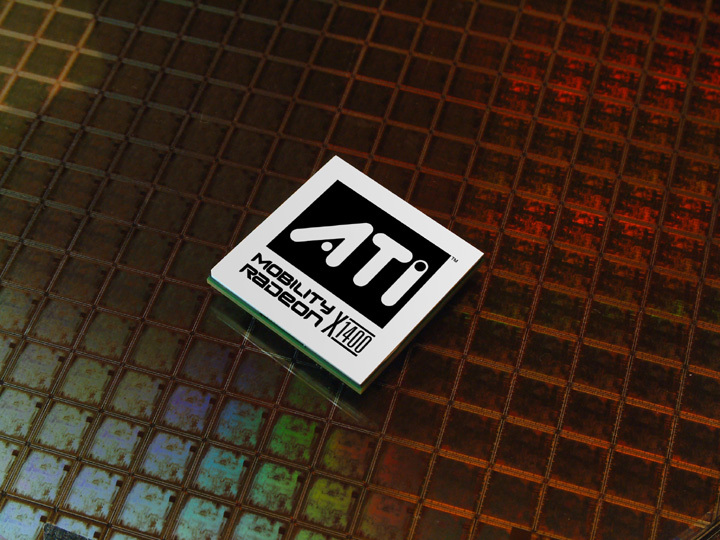 Because of the AVIVO video technology the card can help the CPU decode MPEG-2, MPEG-4, DivX, WMV9 and VC-1 video formats.